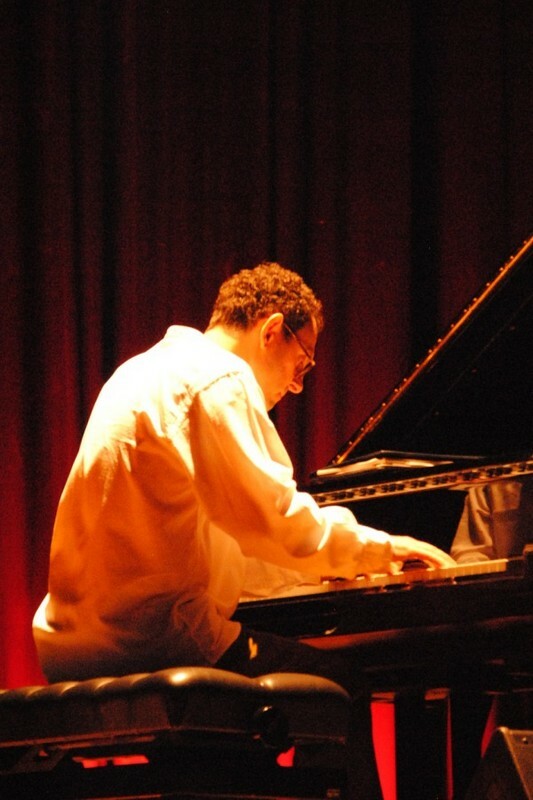 FRANCESCO CROSARA is a jazz pianist, composer and recording artist who has performed at select musical venues internationally. Format varies from piano solo to duet, trio, or larger ensembles. PERFORMED WITH Lionel Hampton, Freddie Hubbard, Roy Hargrove, Richie Cole, Von Freeman, Bobby Shew, Ira Sullivan, Don Menza, John Heard, Gabe Baltazar, Mayuto Correa, Bruce Forman, Barbara Morrison, Earl Palmer, Mark Lewis, and Lilian Terry. STYLE: Straight-ahead Jazz standards and original compositions, with elements of Latin, Fusion, Classical and World music.